Ubud is very beautiful, terraced rice fields in Ubud be an amazing tourist attraction. 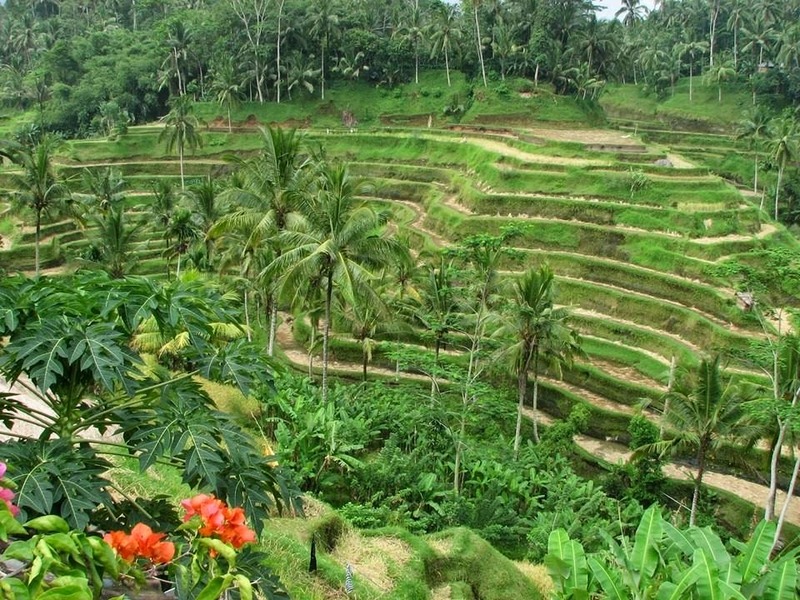 Tourists visiting Ubud definitely want to see the rice terraces. Bali Indonesia became very famous because of Ubud.